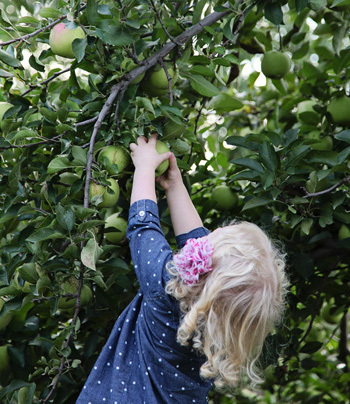 Apple picking the way it used to be. 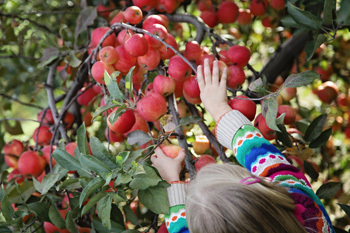 Experience what your parents and grandparents might have in our apple orchard. 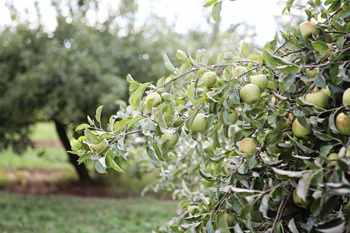 Over a dozen varieties ripen over the season in a beautiful, natural setting. 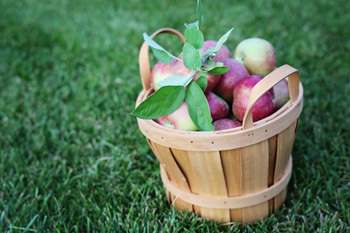 An easy drive in the country from Columbus, Hilliard, Dublin, Powell, Delaware, and Worthington. We are closed for the 2018 season. Thanks to all our wonderful customers. See you all in July of 2019. From Rt. 33 take the Scottslawn Road exit and continue north on Scottslawn Road. Take Watkins Road to the Hinton Mill Road intersection, turn right/east. Take Hinton Mill Road to Springdale Road, you can only turn left, turn left/north. Drive a mile or so until you cross a bridge, our farm is on the right just after the bridge. Look for the yard sign by the driveway that says CherryHawk Farm.